Looking for a men's swim short? We thought of you and your comfort. With its 100% recycled sailcloth inserts, our men's bathing shorts are comfortable because the sailcloth is very soft and flexible. 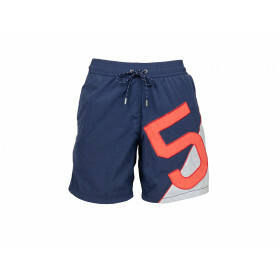 Our stylish, trendy men's swimsuits, come in a wide range of colours.